The Power Supply type PSD1220-098 is an anodized aluminum unit. The Power Supply provides 24Vdc, 20 A output. PSD1220-098 unit can be paralleled, with load sharing circuits, which distribute current load equally to each power supply to increase reliability and reduce internal power dissipation. 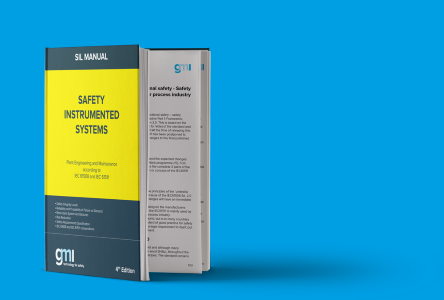 • SIL 3 for NE Load according IEC 61508:2010, with one PSD1220-098 module or more PSD1220-098 modules in redundant configuration (see ISM0371 for more information). • SIL 2 / SIL 3 for ND Load according IEC 61508:2010, with two or more PSD1220-098 modules in redundant configuration (see ISM0371 for more information). • The same AC, DC, Fault and Current Sharing connectors used in the PSD1210 power supply module, for easy model to model replacement. • Reduces Power dissipation (in parallel/redundant configuration) by replacing a Schottky diode with Mosfet Active Ideal Diode.